I am currently testing the MAG on watchX. After i got the MAG calibrated watchX shows 0/North over the left side direction. Is this correct or I’am wrong? 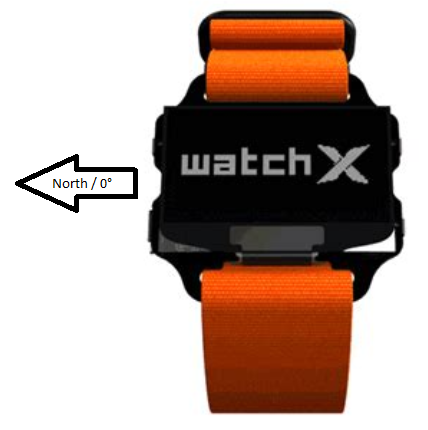 That is correct, we should add 90 degree offset to magnetometer value:) in order for top of the watchX shows the north.